For those of you who have been inquiring about finding my artwork on stationery items here’s a design that is currently available which has been utilized on Thank You Notes and a Journal. It’s also available on a 30″x24″ stretched Canvas Wall Art piece. Gardening in one of my passions as I’ve found that it’s very much like painting. The canvas is the earth and I compose with plant textures and colors. 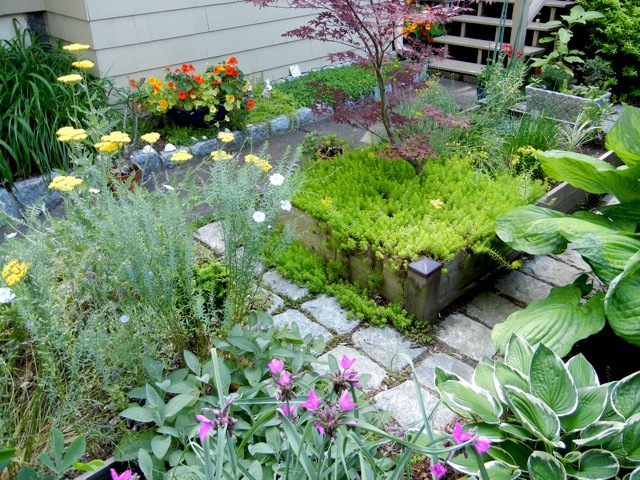 Ultimately a garden has a mind of it’s own and allowing it to thrive with a bit of coaxing is very rewarding. Each day I wander out and witness the seasonal changes and enjoy the little surprises that I hadn’t planned on. Gardening is good for the soul. 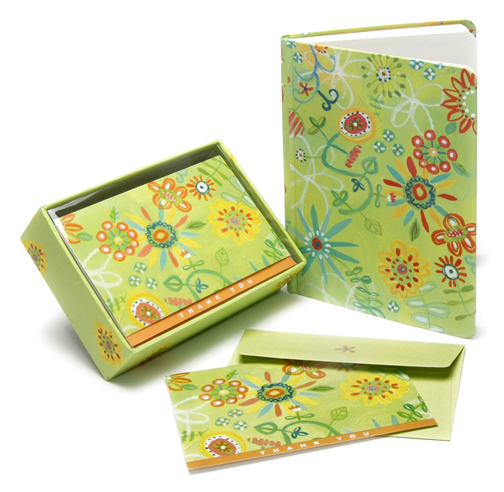 You are currently reading Sunshine Garden Thank You Notes & Journal at donna ingemanson studio.